If you preordered a Bradford Watermelon (originally scheduled for Eclipse Weekend), it may be picked up this weekend! 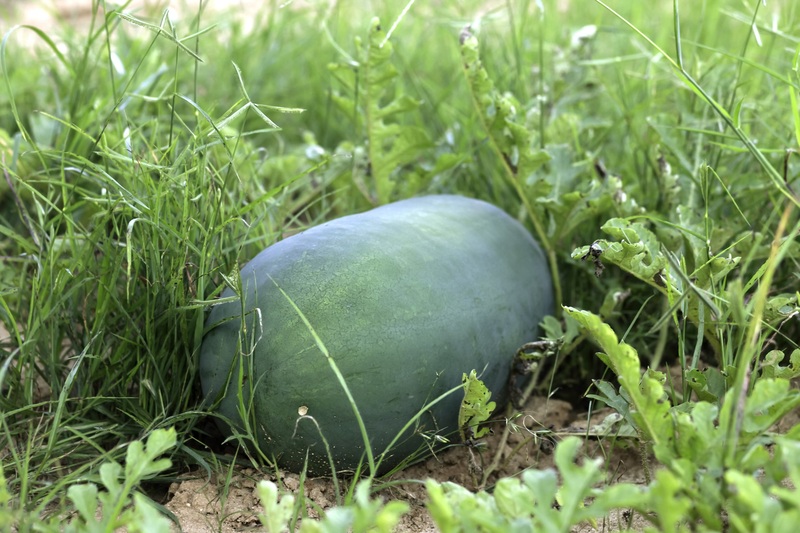 Come to 5275 Dubose Siding Road, Sumter, SC, Saturday, September 2 from 9am-4pm for your genuine Bradford Watermelon! Sorry, this pickup is only available for pre-ordered watermelons.